Paris: Éditions de la Revue Verve, 1960. X: 37/8. Folio (36.5 x 27 cm). Pictorial boards after a design by Chagall. Illustrated throughout in color and black & white. Fragile boards a bit shelfworn at extremities, but externally a very good or better copy, internally fine. First edition of this beautiful production, one of the monumental special issues of VERVE. 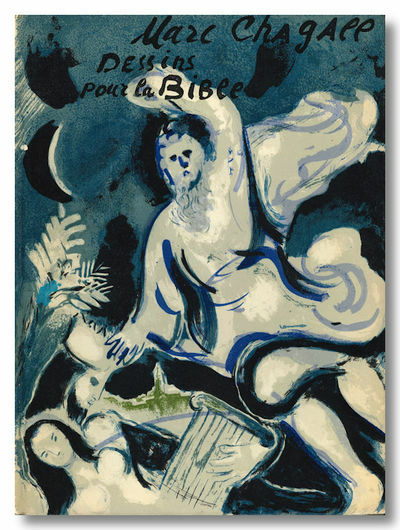 Illustrated with twenty-four original color lithographs by Chagall, printed by Mourlot, as well as many more plates in black & white printed by Draeger Bros.